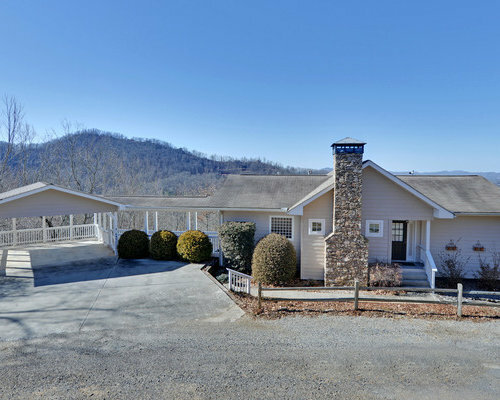 Welcome to the only source for Hayesville North Carolina, and north Georgia Real Estate Photography. 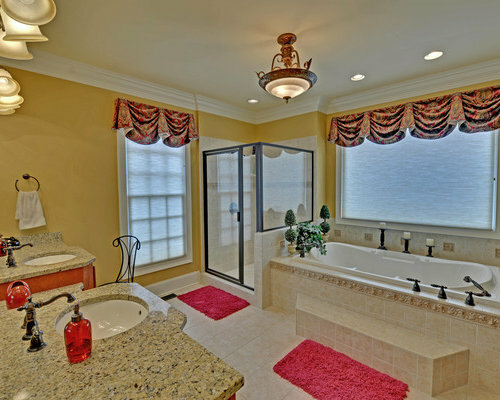 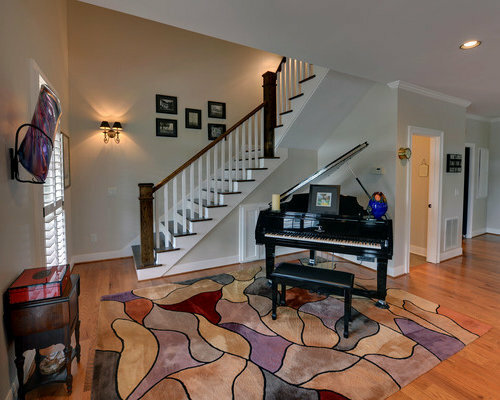 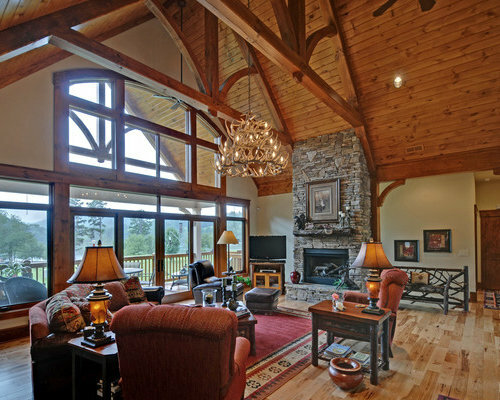 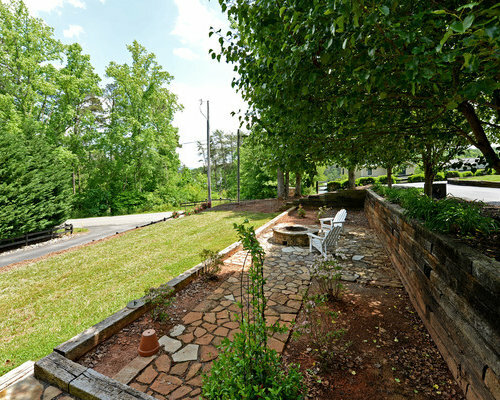 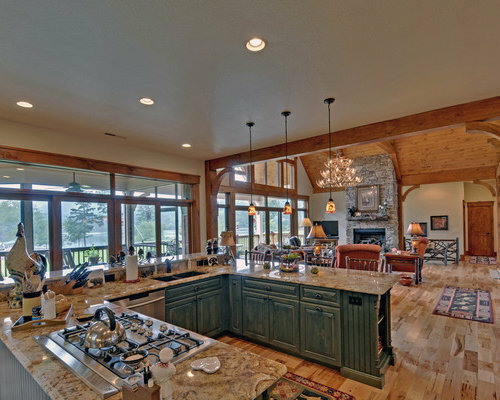 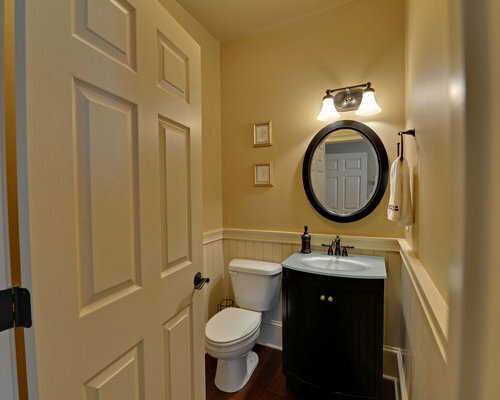 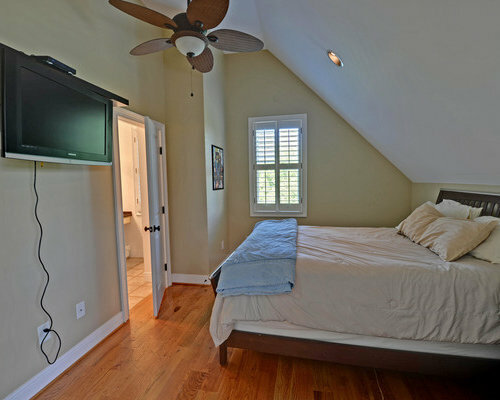 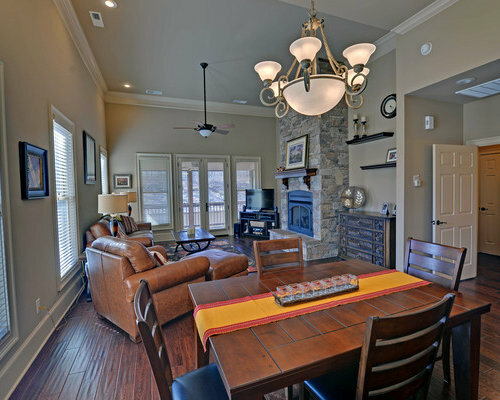 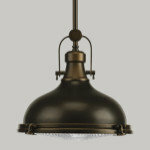 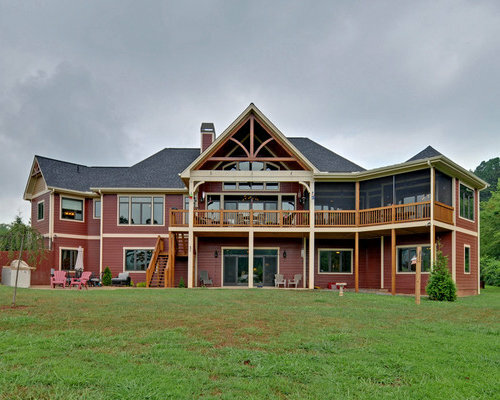 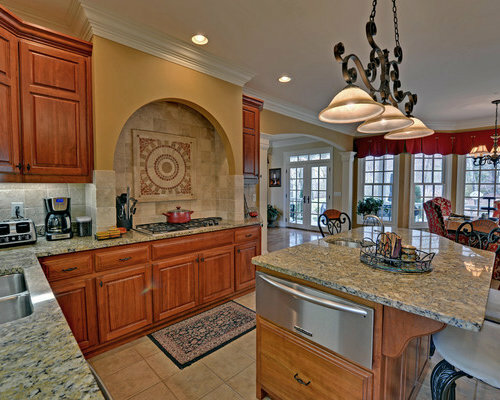 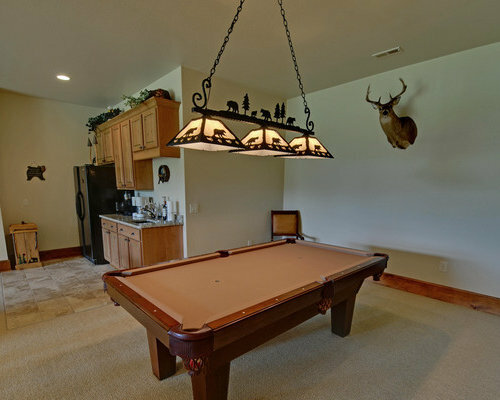 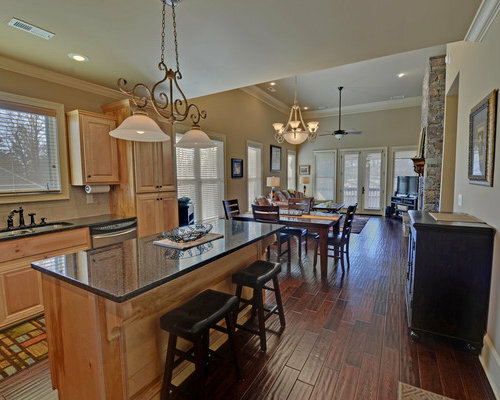 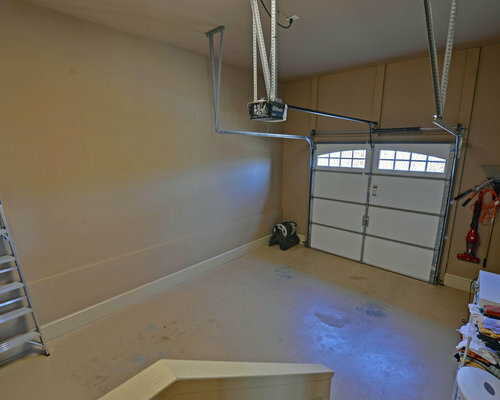 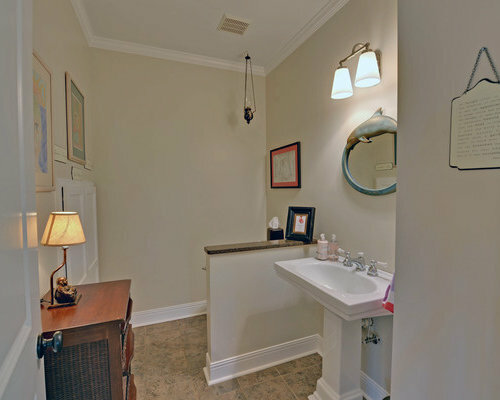 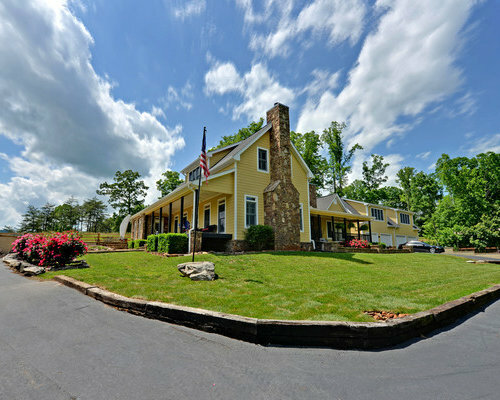 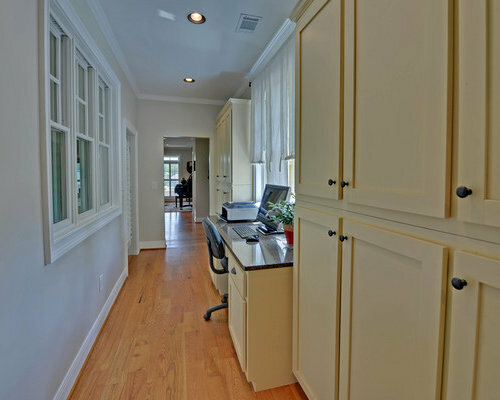 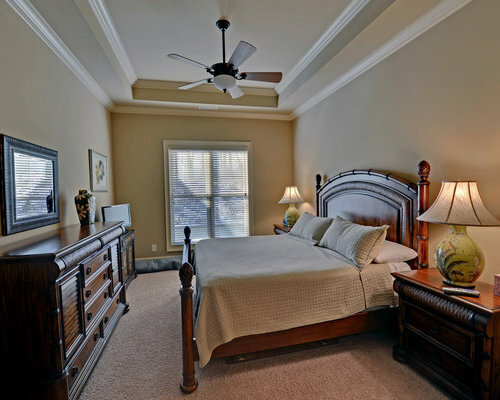 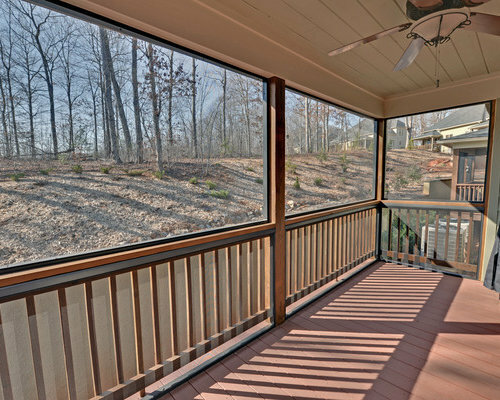 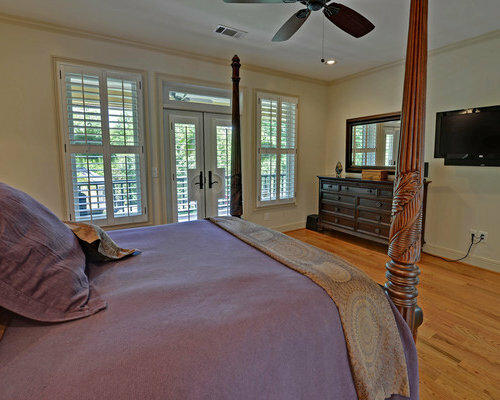 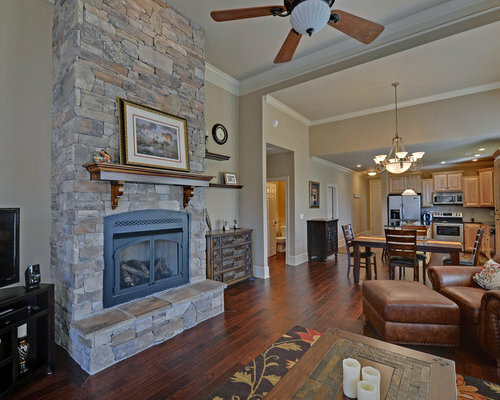 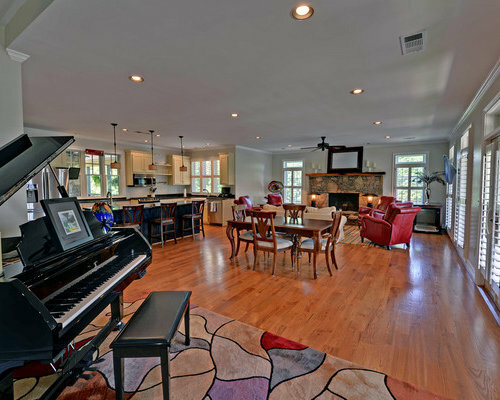 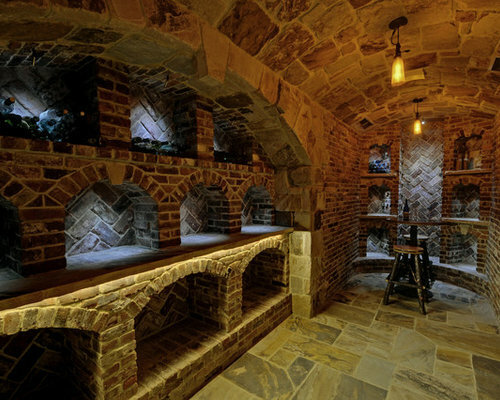 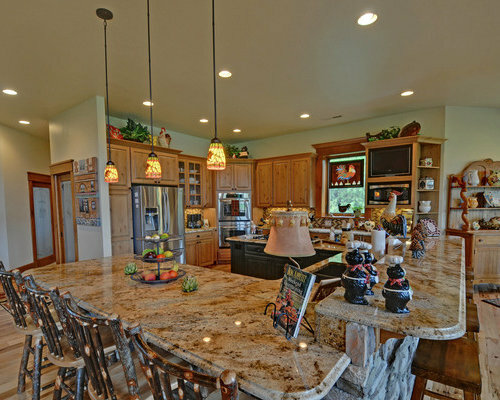 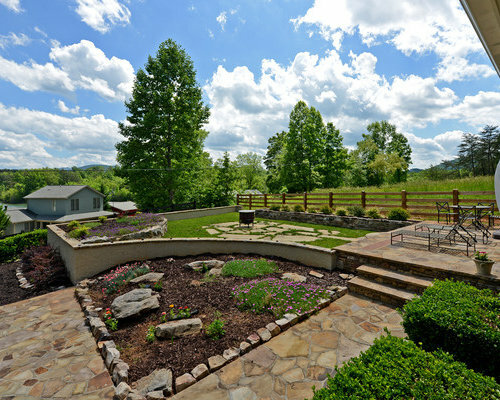 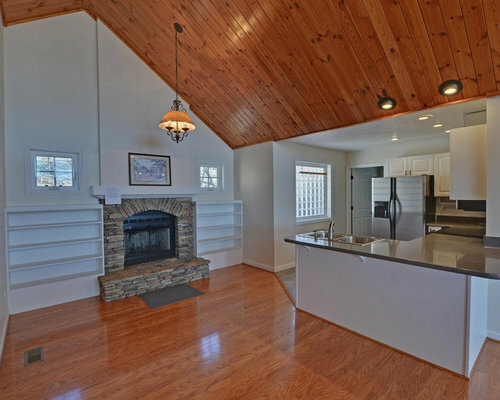 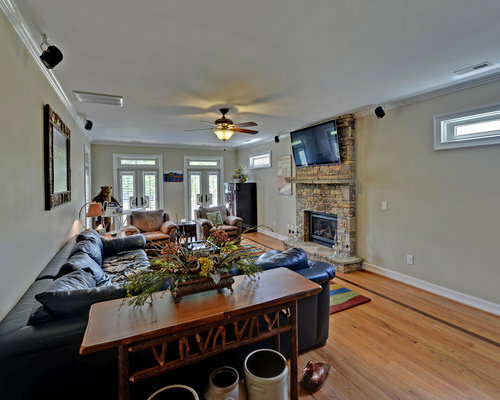 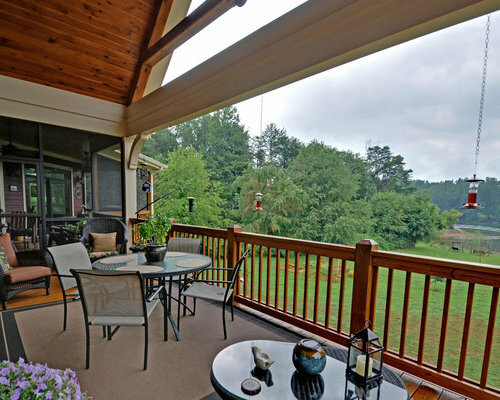 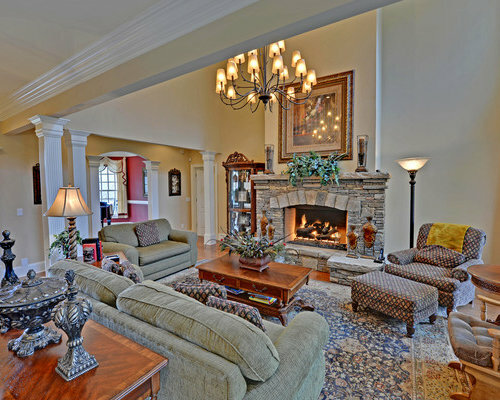 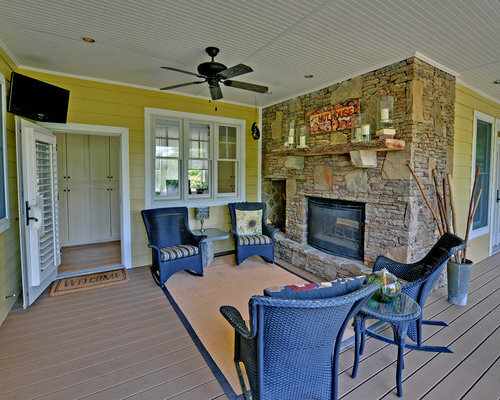 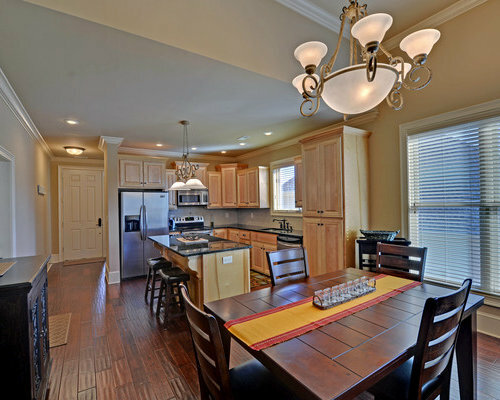 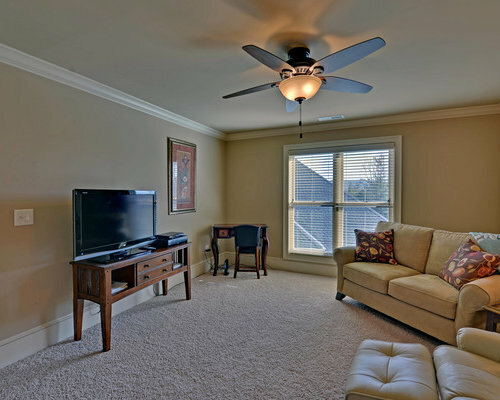 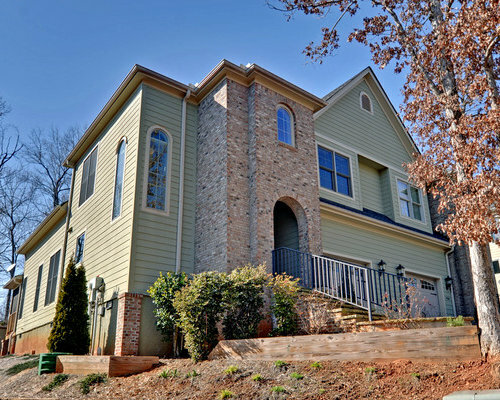 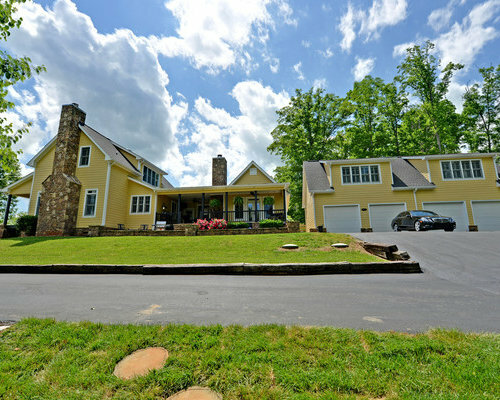 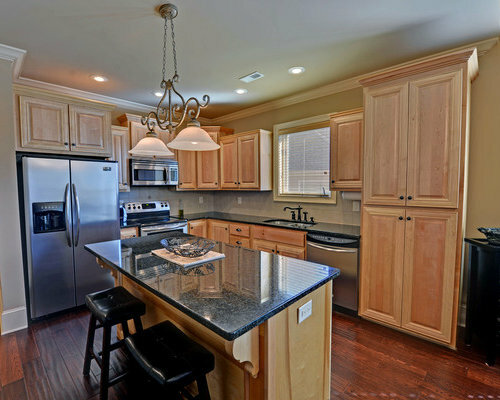 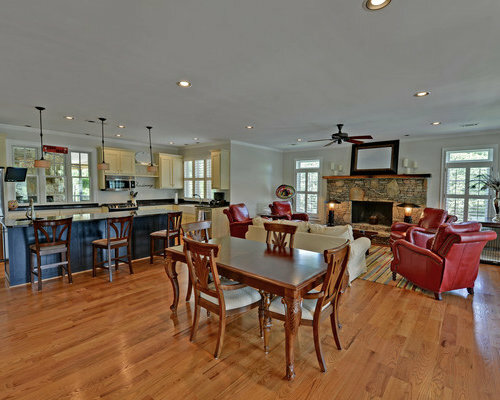 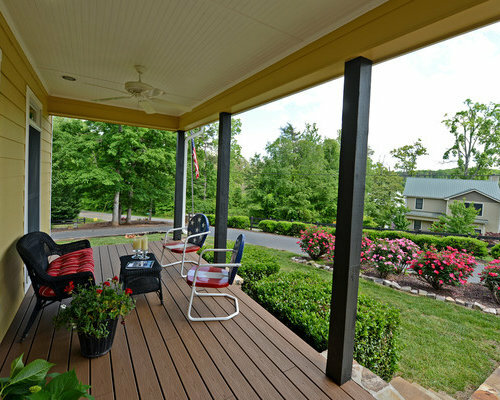 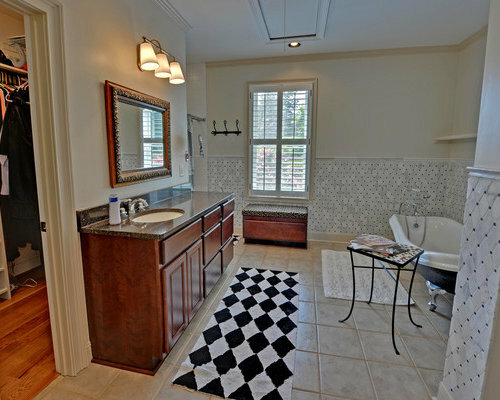 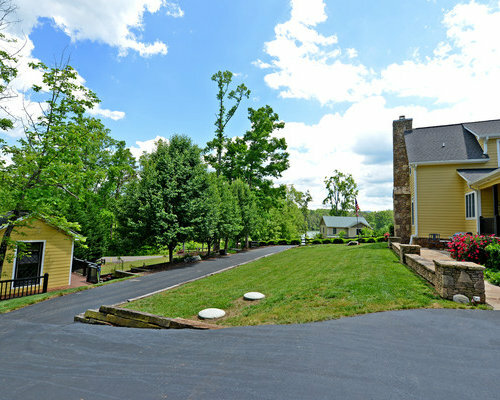 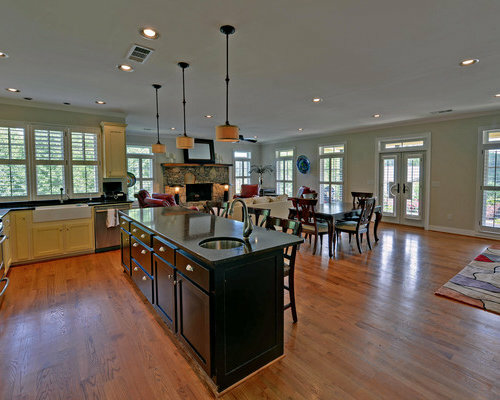 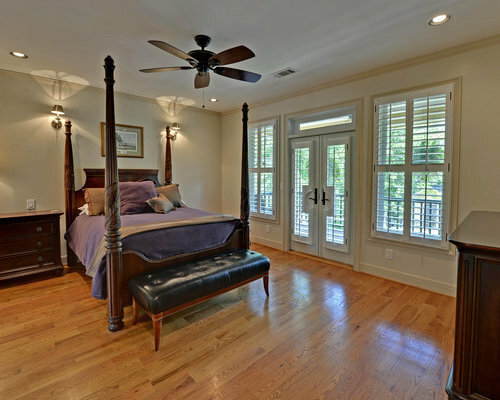 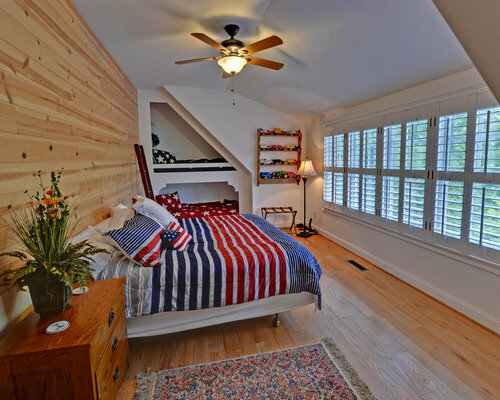 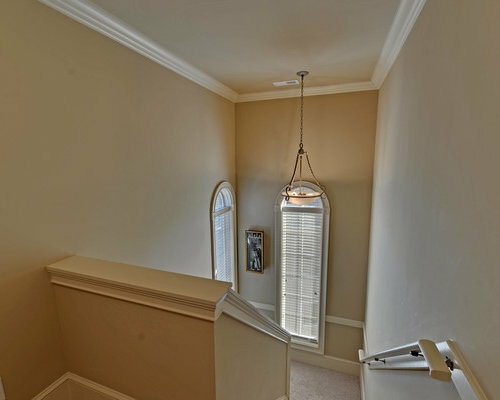 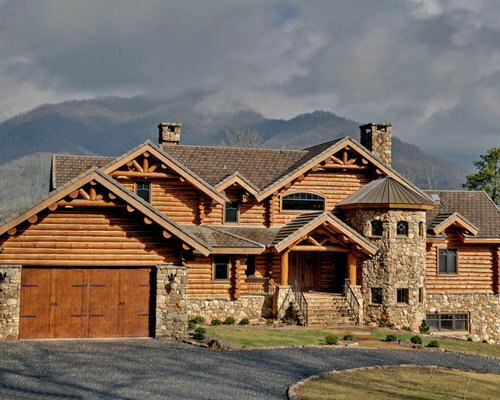 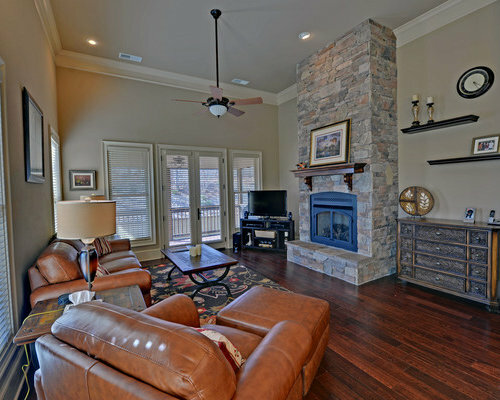 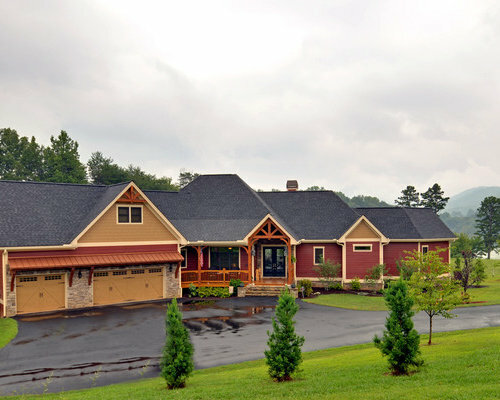 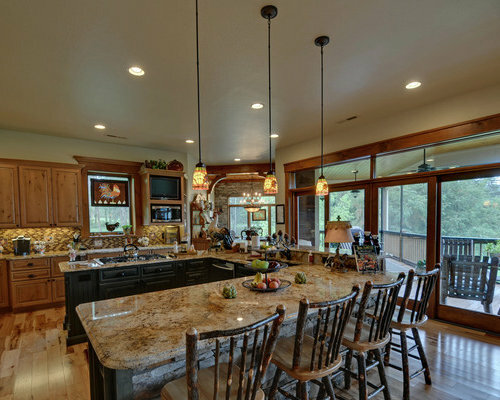 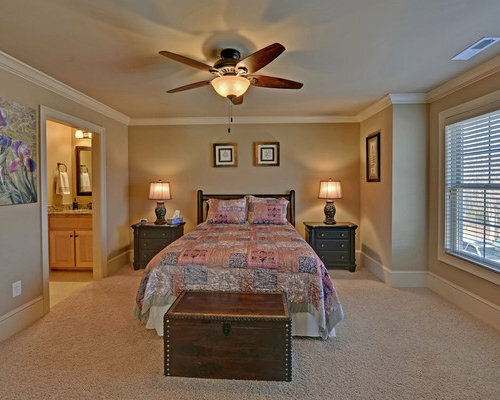 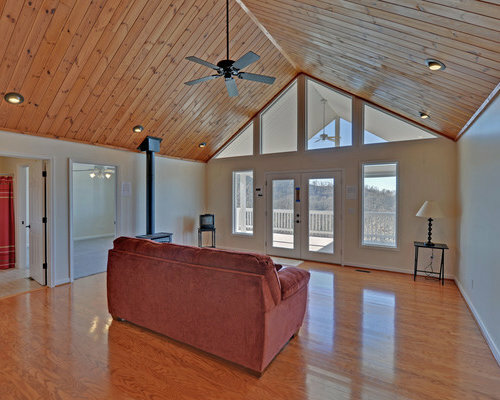 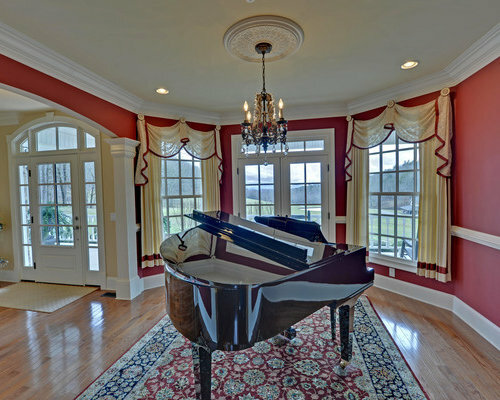 We offer High Resolution, Full Screen Virtual Tours of homes and land in the north Georgia mountains. 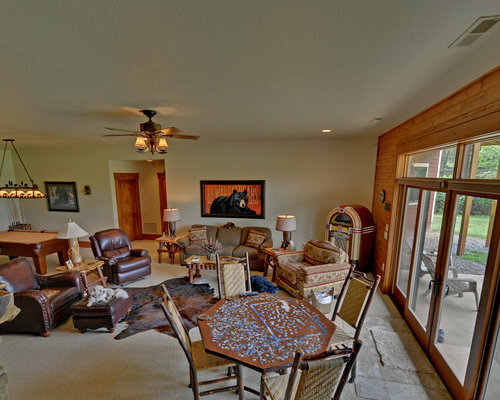 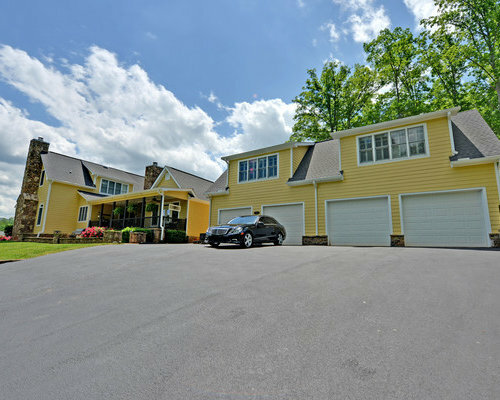 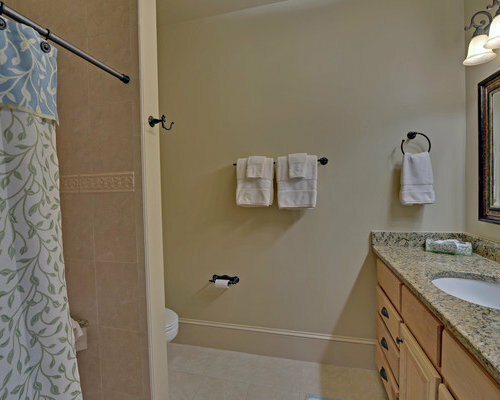 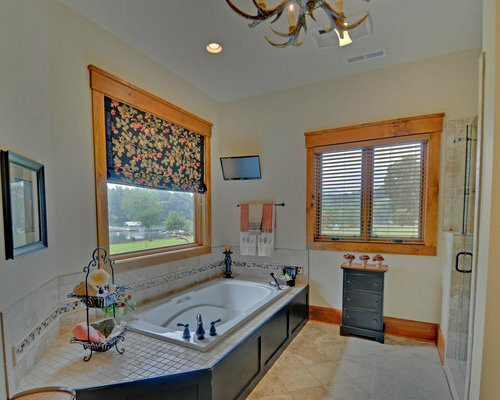 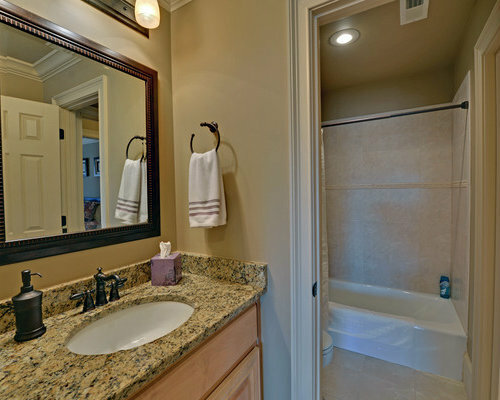 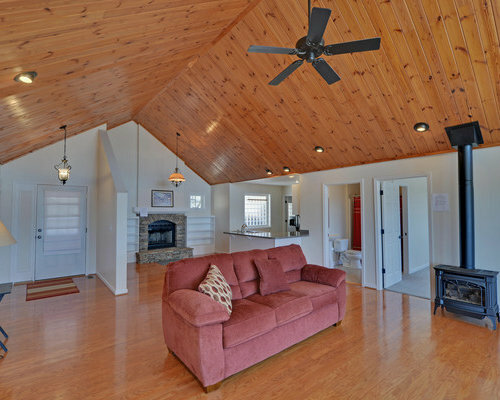 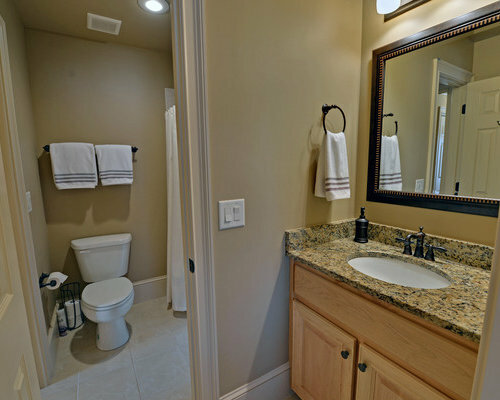 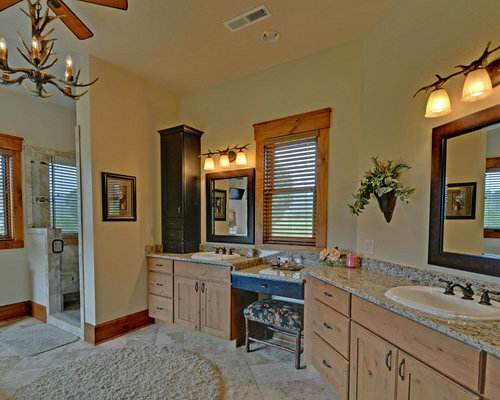 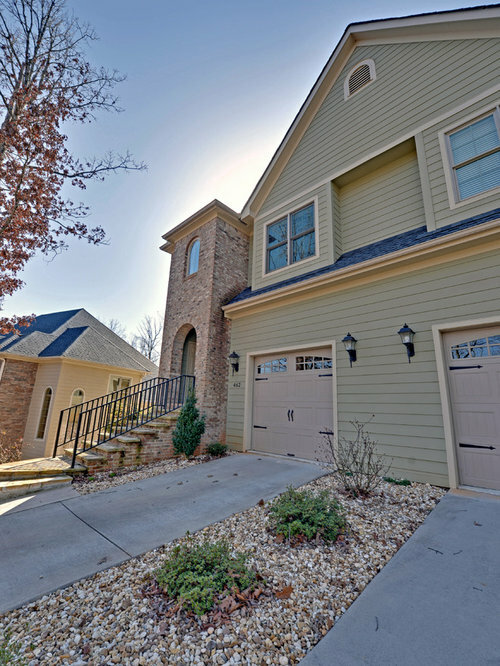 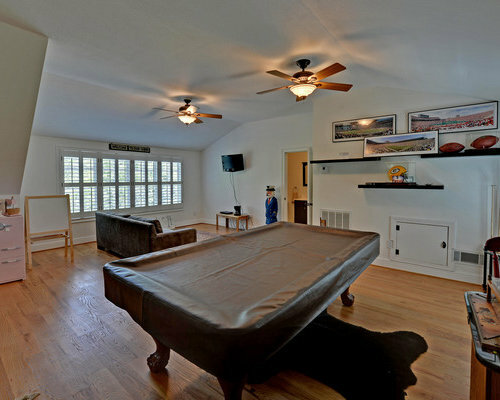 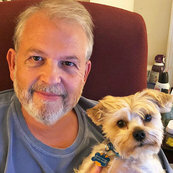 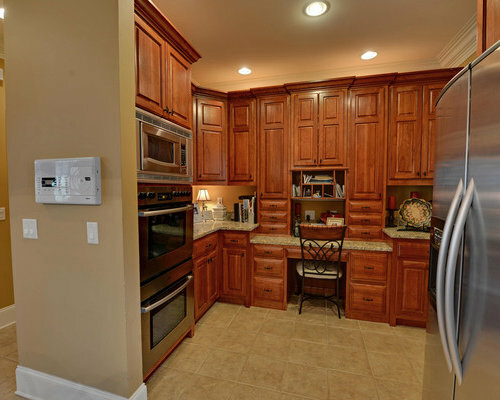 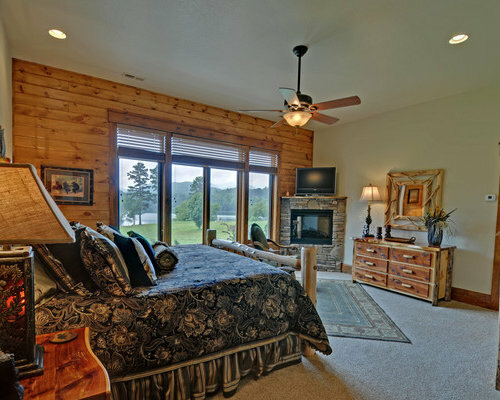 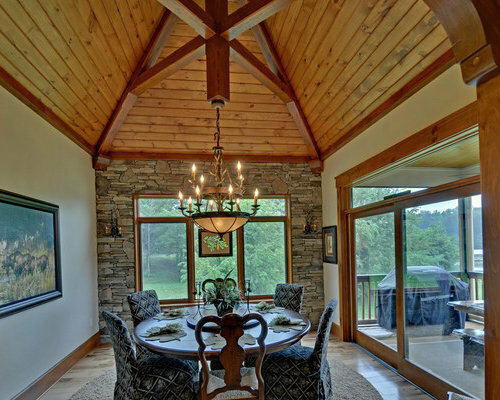 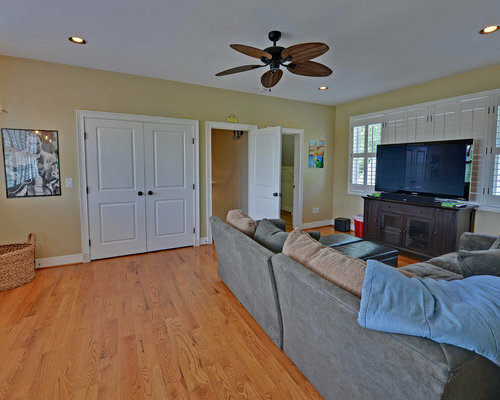 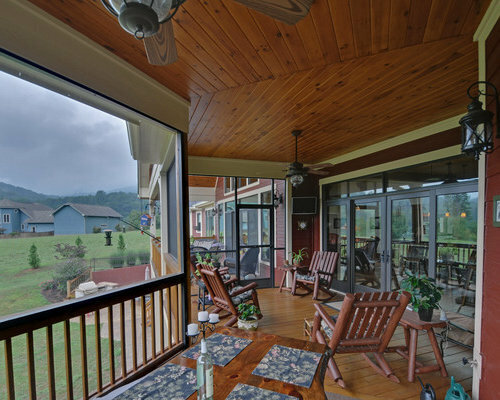 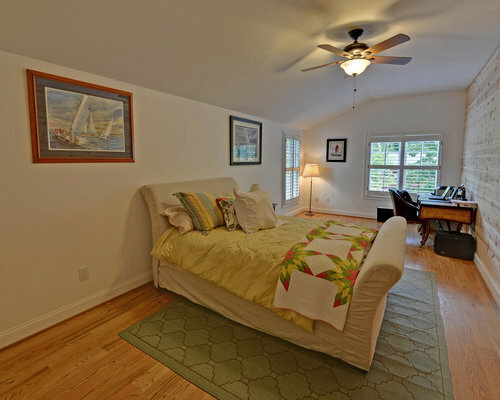 Envision Virtual Tours can serve all your photography real estate needs in the beautiful mountains around Blairsville, Georgia, Blue Ridge, Murphy, North Carolina and the breathtaking lakes of Lake Blue Ridge, Hiwassee Lake, Nottely Lake and Lake Chatuge in Hiawassee Ga. 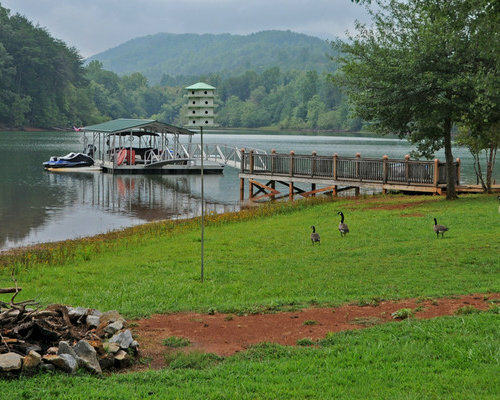 These communites offer some of the areas most favorite views and desires of those looking for cabins, river properties, mountain view properties and lakefront properties. 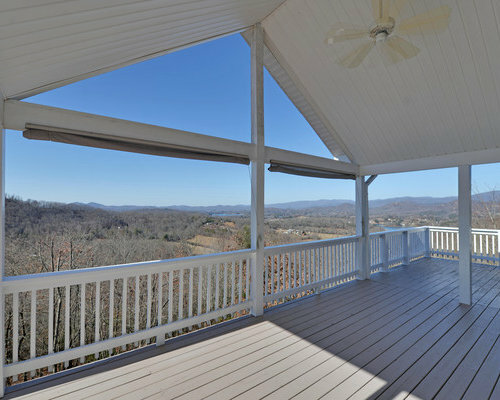 Nestled in the Blue Ridge Mountains, Clay County experiences four distinct and beautiful seasons that provide breathtaking views from stunning 5,000 foot mountain peaks and peaceful 1,500 foot valleys. 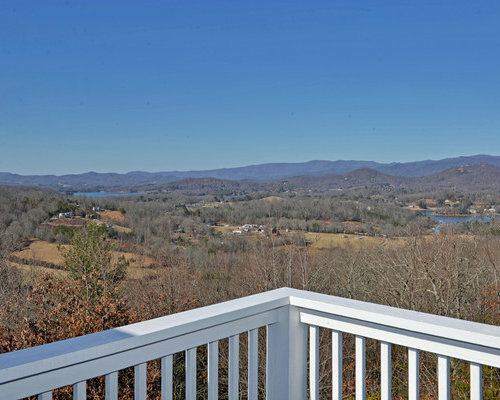 Lake Chatuge and other nearby picturesque locales provide the perfect backdrop for exciting activities of all kinds. 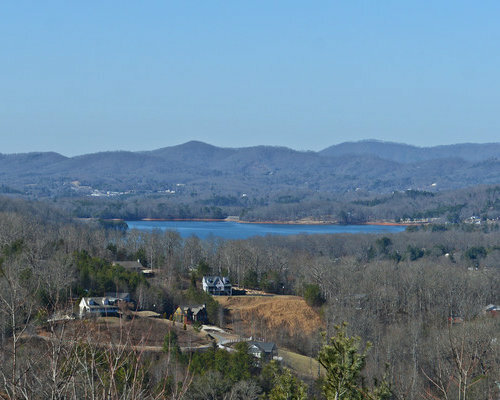 Plus, Clay County is ideally located within two hours from Asheville, North Carolina; Greenville, South Carolina; Atlanta, Georgia and Chattanooga and Knoxville, Tennessee. 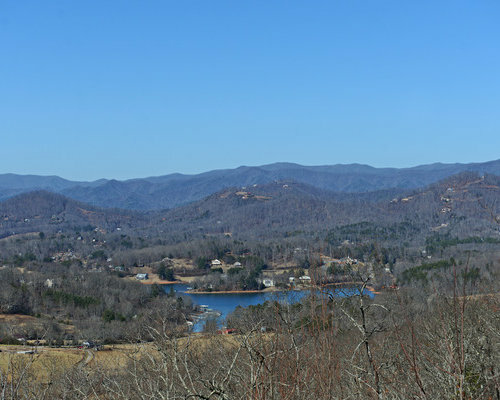 The Clay County Government welcomes you to our mountain paradise – where we are committed to preserving its wonderful quality of life through efficient and responsible delivery of public services.